Beautiful colors, fun stitches, and a chance to learn shading. It’s full of silks, beads, and gorgeous colors. 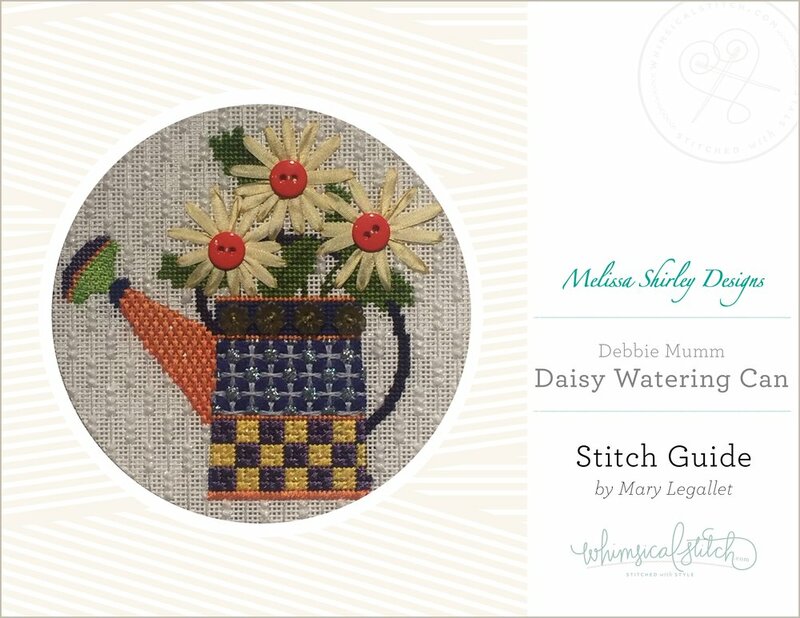 Designed for Melissa Shirley Designs Canvas #DM103-C.
whimsicalstitch.com Stitch Guide #WS-010F. Suggested retail price = $40.